Most roofing work should not be done yourself. Manufactures generally will not give a warranty if you do not have a professional roofer install the product. Professionals are trained to handle the environment on the roof and can handle the conditions that may present themselves when doing a roofing job. The dangers to a homeowner with trying to do your own roof work could be a lot more expensive than just hiring a roofing professional to come out and do the work. The first and perhaps the most important step is choosing a contractor. Make sure the contractor is licensed and insured. Your roof is a major investment and you want the job done right the first time. 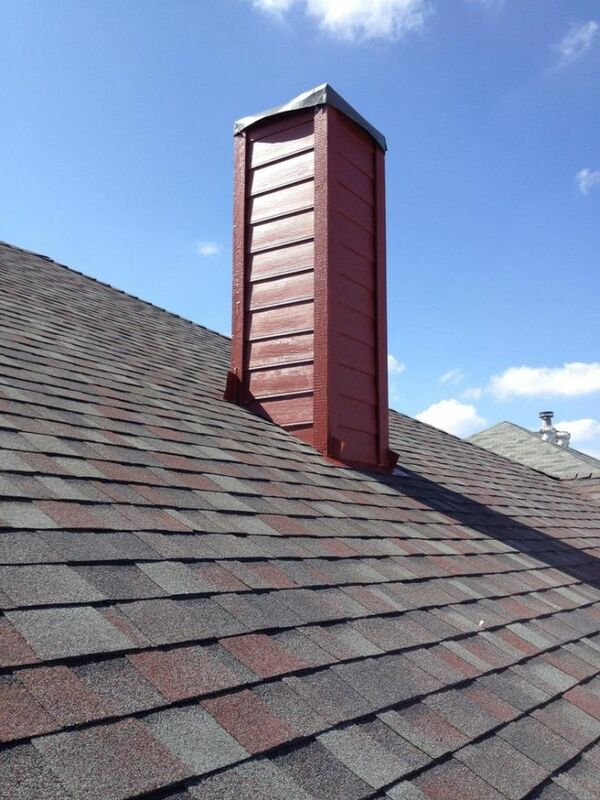 You should feel confident as well as comfortable with your choice in selecting Pitch Perfect Roofing LLC. What are flashings and how important are they in the re-roofing process? Flashings are connections to the roof covering to any protrusion in the roof system or any wall that the roof butts up to. These are critical areas that will allow rain to penetrate if they are not installed and sealed properly. How can I tell if my home has adequate ventilation? A roof should have one square foot of net ventilation area for every 150 square feet of attic floor space. Ventilation devices must be fastened or secured to the roof deck to resist wind pressures. What must I do to prepare for my roofing project? Before roofing contractors arrive each day, move all vehicles from your driveway and the street in front of your house. The roofing contractors bring equipment and work vehicles that need to be close to your home or building. How many roofs can I put on? Most building codes allow a structure to have two roof membranes in place, but not a third. The codes are also now requiring all roof layers to be removed once the two roof limit has been reached, when looking to install the third roof.